So last night was the first night of events for the European Beer Bloggers Conference, and whilst today is the official start I think it's safe to say there'll be enough sore heads to warrant the feeling "it's already begun". I ended the night with a really great beer (plenty to choose from in North), it's the one in the photo. 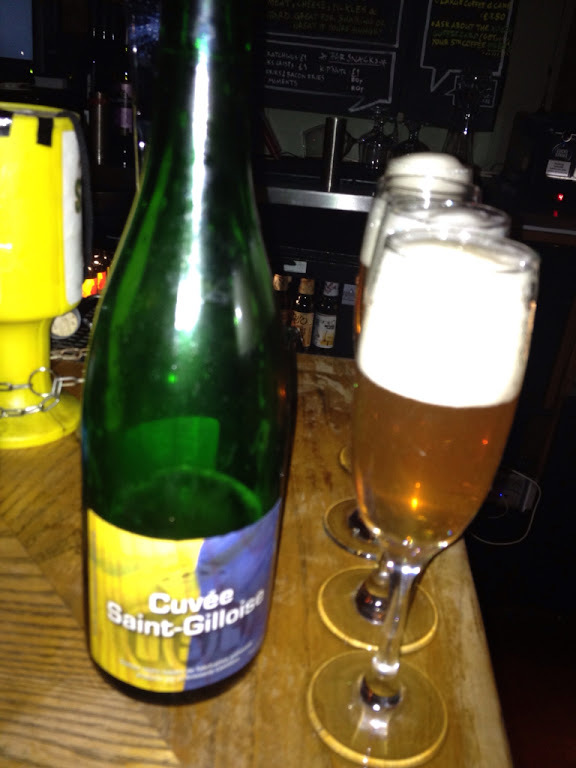 A Gueuze from Cantillon in a big posh corked bottle. It was very good but I wasn't making notes.